Take a walk along the cobblestone streets, admiring the stunning architecture as you bounce between museums, cafes, and galleries. Sit down to take in the sights and sounds of the town square before heading out for a nice dinner and rooftop cocktails. A few days of this, and you’ll quickly realize why San Miguel de Allende is one of the most popular places to visit in Mexico. 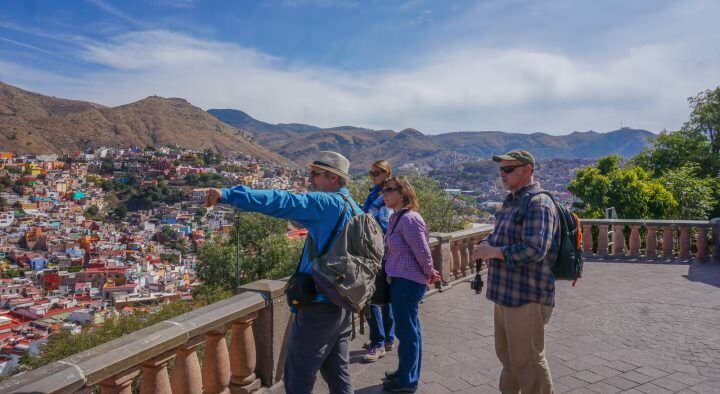 While a day trip here is one of the most popular things to do in Guanajuato, this city deserves your time! For the past two years, San Miguel de Allende has been named the best city in the world by Travel & Leisure. What is it about this small colonial city in Mexico that makes it such a special place? Let’s take a closer look and check out some of the best things to do in San Miguel de Allende. 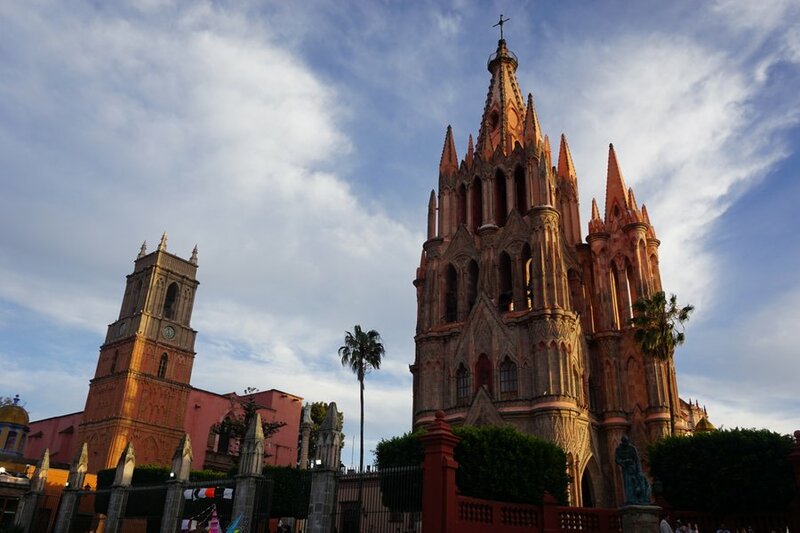 As with most cities in Mexico, San Miguel de Allende is centered around the main square. Known as El Jardin, this tree-lined plaza is surrounded by gorgeous buildings such as the parish church of San Miguel. 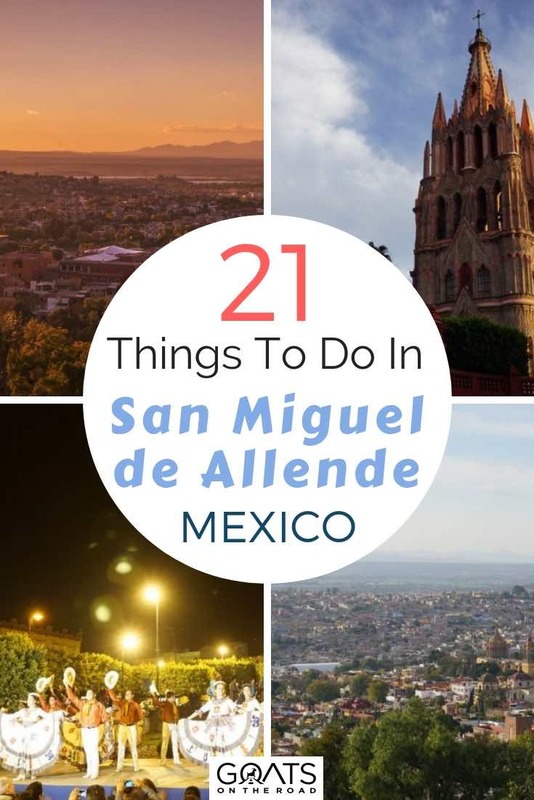 Hanging out here easily tops the list of things to do in San Miguel de Allende. Looking at the church from the middle of the square. The square is bustling with activity in the evenings and at the weekend. You’ll see roaming mariachi bands, balloon salesmen, and plenty of snack vendors, making for a very lively scene. If you ever get lost wandering the winding streets, just find your way back to the square and start all over again. Visiting the main plazas of the cities and towns is one of the top things to do in Mexico. This is where you’ll find all of the action! Not far from town, you’ll find the massive nature preserve of Cañada de La Virgen. The highlight of a visit to this archaeological site is being able to explore the many pyramids. There is a lot more to do here, including camping, horseback riding, and astronomy tours. While it’s possible to visit on your own, you’re better off signing up for a tour to come out here. Without a doubt, the emblem of the town is the stunning La Parroquia de San Miguel Arcángel. Its towering neo-Gothic façade is a true architectural masterpiece. It was built by the self-taught Zeferino Gutiérrez who is believed to have used postcards of European churches for inspiration. A look inside the parish church. While the outside of the church is absolutely breathtaking, be sure to go inside and have a look around as well. In the chapel, you’ll be able to see the revered image of Cristo de la Conquista (Christ of the Conquest) as well as a beautiful painting depicting the founding of the town. 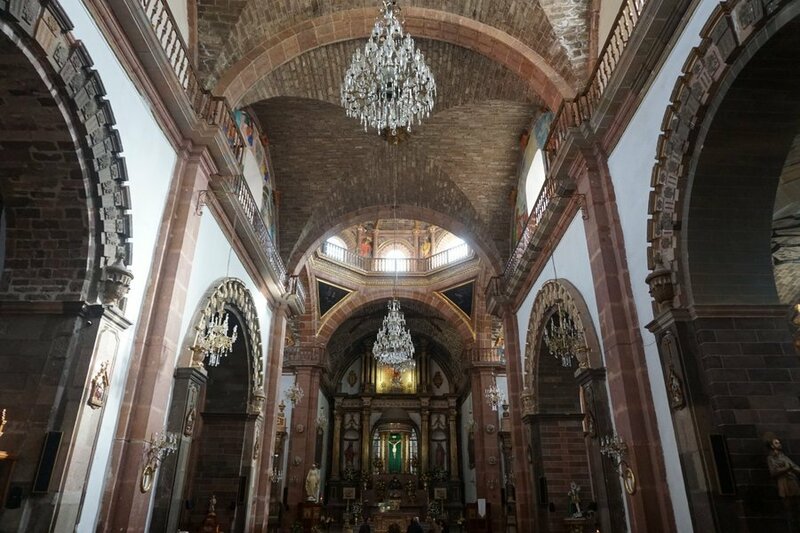 **Note: a visit inside the stunning churches is also one of the top things to do in Guadalajara! While many visitors to San Miguel de Allende spend much of their trip admiring the man-made beauty that abounds, you’ll want to carve out some time to get out in nature as well. The perfect place to do that is the large botanical garden known as El Charco del Ingenio. Here you can enjoy a leisurely stroll along the many trails, do a bit of bird watching, or sit down for a picnic near a waterfall. The reserve is open from 9:00 – 5:00pm year round, and on certain days free transportation is offered to the botanical garden. Click here for details. 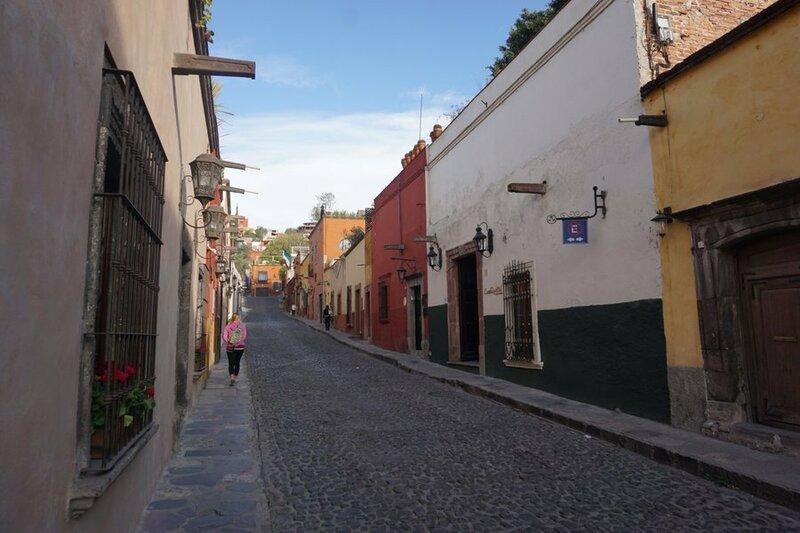 It’s fun wandering around the cobblestone streets of San Miguel de Allende on your own, but it’s even better when you’re accompanied by a knowledgeable guide. Signing up for a walking tour of the city is definitely one of the most rewarding things to do in San Miguel de Allende. Walking around San Miguel de Allende. Historical walking tours meet at 9:45AM in the Jardin every Monday, Wednesday, and Friday. They also run an architectural tour on every 3rd Thursday at the same time. Tours last about 2.5 hours and donations for the tour go towards a non-profit organization that provides medical and dental care to children in the community. A walking tour with a very good cause, and one of the best ways to travel Mexico. One of the most popular things to do in San Miguel de Allende is sign up for Spanish lessons. There are plenty of excellent Spanish schools here and the locals are super friendly and ready to help you practice. 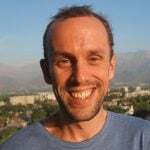 Ditch that bad gringo accent and improve your español here before travelling to other parts of Latin America. 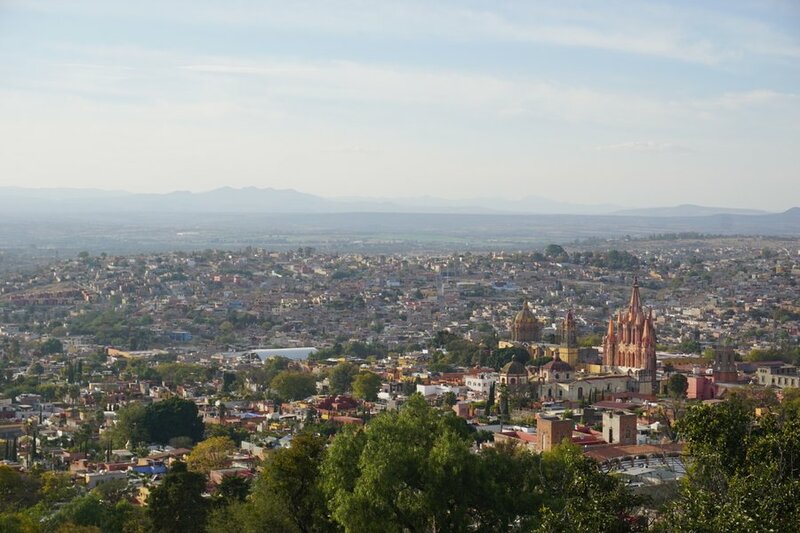 Did you know that San Miguel de Allende is actually named after two different people? The town gets its name from a friar named Juan de San Miguel and Ignacio Allende, a hero and martyr of the Mexican independence movement. One of the top things to do in San Miguel de Allende is visit the home of the latter, which is now the city’s history museum. 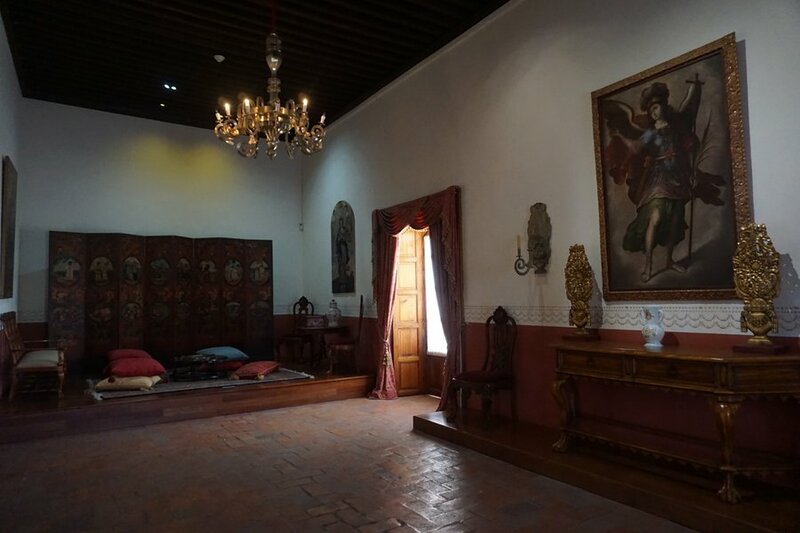 A look inside the Casa de Ignacio Allende. The Museo Historico is open from Tuesday to Sunday and only costs about $3 to visit. Spend an hour or so here and you’ll leave with a much better understanding of the city, its history, and its importance to the country. 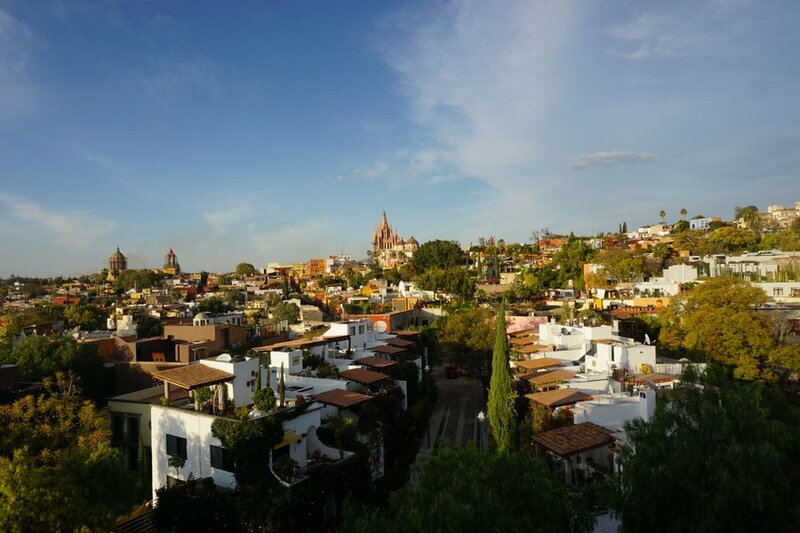 San Miguel de Allende looks amazing at street level, but it looks even better from above. Thankfully it’s not too difficult to get a fantastic panoramic view of the city. It’s only about a 15-20 minute walk from the plaza up to the viewpoint, which is known as El Mirador. Be sure to bring your camera with a full battery so you can snap some shots of this gorgeous town from this great vantage point. Add a hike up to the mirador to your list of things to do in San Miguel de Allende. For nearly 100 years, Fabrica La Aurora was a textile mill in the north of San Miguel de Allende. These days, it’s a bustling collection of shops, galleries, and cafes that many refer to as a paradise for art lovers. If you want to watch the artists at work, try to stop by on a Thursday for their Open Studio day. Check their website to see what’s going on and definitely be sure to include a stop here on your visit. 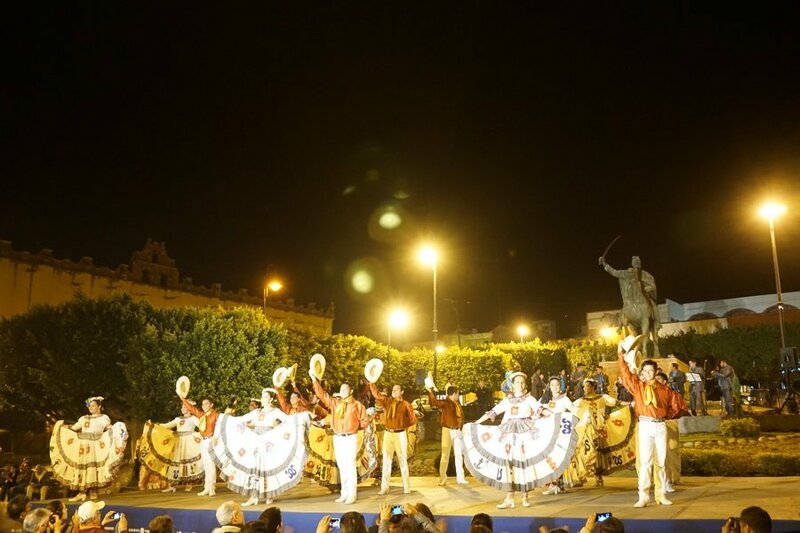 There are different festivals going on all throughout the year in San Miguel de Allende. In fact, it’s known as a “fiesta town” because it loves to party! It seems like there’s always something fun happening here, whether it be a music festival or a traditional Mexican holiday. Enjoying some music and dancing in town. There are famous storytelling and jazz festivals here each year, and there’s also the absolutely wild Dia de los Locos (Day of the Crazies). People get dressed up in all kinds of crazy costumes for a huge parade that’s tons of fun for all. This crazy day happens on the Sunday closest to June 13th, so plan accordingly. Far and away one of the most popular things to do in San Miguel Allende is a bit of horseback riding. There are several different options for horseback riding adventures, from short rides through town up to overnight excursions out on the ranch. One very reputable tour company you can check out is Coyote Canyon Adventures. San Miguel de Allende has long been a favourite of artists, both established and aspiring. Walking around town, you’ll quickly notice just how abundant art is in San Miguel. There are museums, galleries, and institutes all over town, including the famous Instituto Allende. There are several options here to unleash your inner artist, from one-day workshops to 4-week courses. Amazing art is around every corner. Even if you’re not into creating the art yourself, you’ll find plenty of eye-catching pieces around town to admire. Those interested in bringing some Mexican artwork home will find San Miguel de Allende a fantastic place to do some shopping. One of my favourite things to do in San Miguel de Allende is find a table in a local cafe and watch the town go by. Some of the best options include Lavanda Café, Cumpanio, and San Agustin for chocolate and churros. With a nice boost of caffeine and sugar, you’ll be ready to continue your exploration of this famous Mexican town. 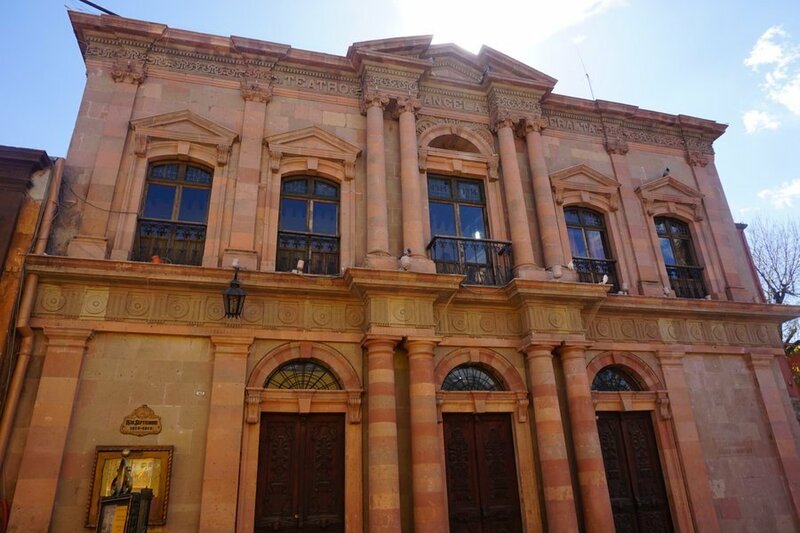 A trip to the Angela Peralta Theatre is definitely one of the best things to do in San Miguel de Allende. Named after the queen of Mexican opera, this intimate theatre hosts a variety of performances from both local and visiting artists. A great place to catch a show. Be sure to check the calendar of events before your trip and grab some tickets to see a show here. One of the biggest events here is the International Jazz Festival, which takes place every year in November. After all that walking around and exploring, you’ll want to take some time to kick back and relax. Thankfully, there are several thermal baths near town where you can go for a nice soak. The most popular choices are Escondido Place and La Gruta, both of which are easily combined with a trip to the sanctuary. For such a small town, San Miguel de Allende sure packs a punch when it comes to the culinary scene. From street food up to fine-dining and everything in between, your mouth is sure to be watering constantly as you eat your way across town. There’s an abundance of delicious local food here, but that’s not all that the town is cooking up. You’ll also find plenty of awesome fusion restaurants as well as international cuisine to please the city’s large expat population. Planning a trip to other areas of Mexico? Don’t miss the fun things to do in Puerto Vallarta, the exciting things to do in Mexico City, and the colonial town of San Cristobal de las Casas. 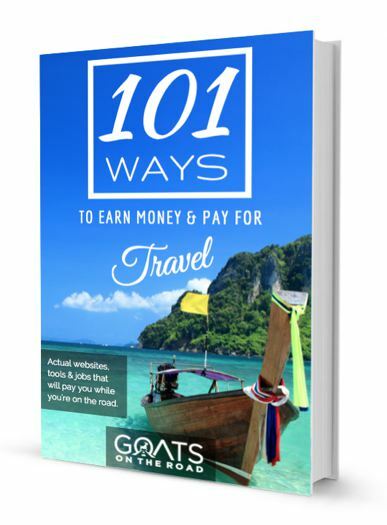 If you’re heading to the coast, check out the awesome things to do in Cabo San Lucas, the relaxing things to do in Isla Mujeres, the crazy partying and other fun things to do in Cancun, the epic ruins and things to do in Tulum, and of course the stunning beaches and other things to do in Playa del Carmen. Mexico really has something for everyone. While there are plenty of excellent shops and restaurants around town, you should still make it a point to check out a local market for your shopping and/or eating needs. The Ignacio Ramírez market is a great place to pick up some fresh produce, grab a cheap lunch, or purchase some local handicrafts to take home. After a big day of exploring all that San Miguel de Allende has to offer, the best way to wind down is with cocktails and a view at one of the city’s many rooftop bars. You’ve got a few choices for your fancy Happy Hour, including the amazing Luna Rooftop Tapas Bar in the Rosewood Hotel. They often have live music as well, making it an even more fun outing. Enjoying a tasty adult beverage with some live tunes and a lovely view of town is definitely one of the top things to do in San Miguel de Allende. 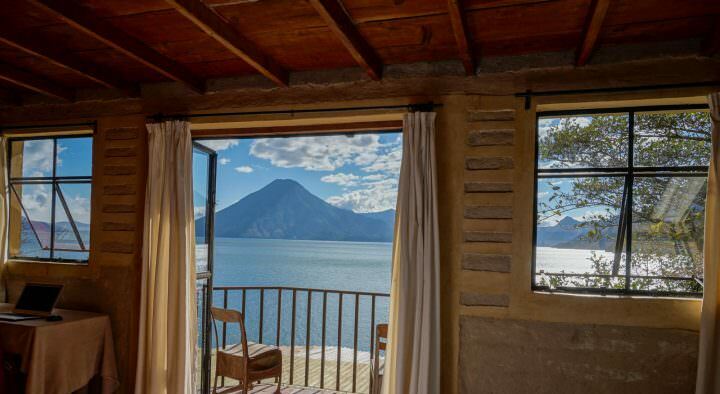 So you’ve already hiked up to the mirador and enjoyed some rooftop drinks. If you’re looking for an even better view and one of the coolest things to do in San Miguel de Allende, why not go for a hot air balloon ride? Fly high above town in what is sure to be an unforgettable experience. It’s around $140 for a flight. Click here for details. Fancy wine and cocktail joints are great and all, but you’ve got to hit an old-fashioned dive bar once in a while! 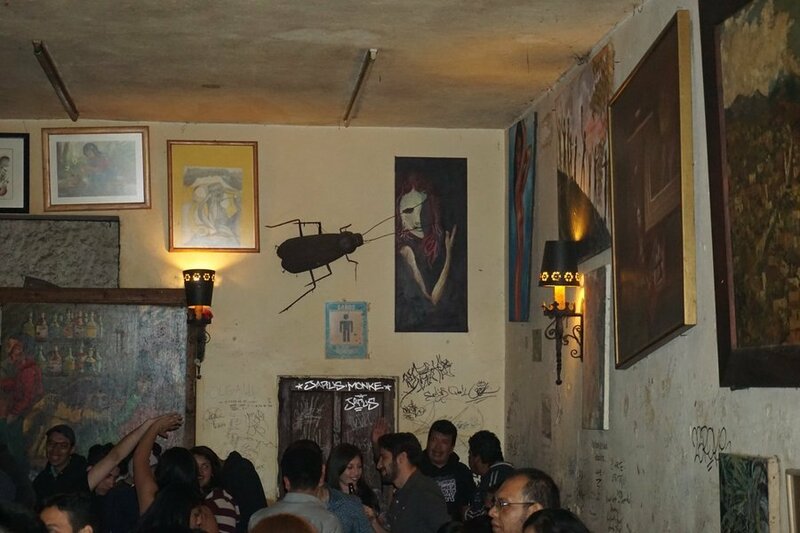 If you’re looking for an unpretentious place with cheap drinks and good conversation, head to the rowdy La Cucaracha (The Cockroach). There’s even a giant cockroach on the wall to make the place even more interesting. You won’t find a ton of gringos here, so it’s a great place to get a little loose and practice the Spanish you’ve been working on! Ready For San Miguel de Allende? 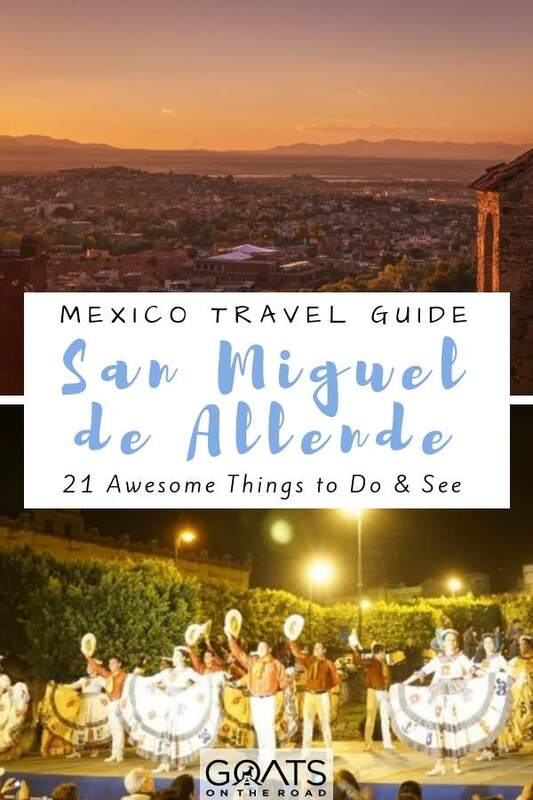 After reading about all of these awesome things to do in San Miguel de Allende, I’m sure you can see why the city is such a huge draw for tourists and expats alike. Despite its recent fame and rising popularity, the city still retains much of its charm that put it on the map with travellers many years ago. 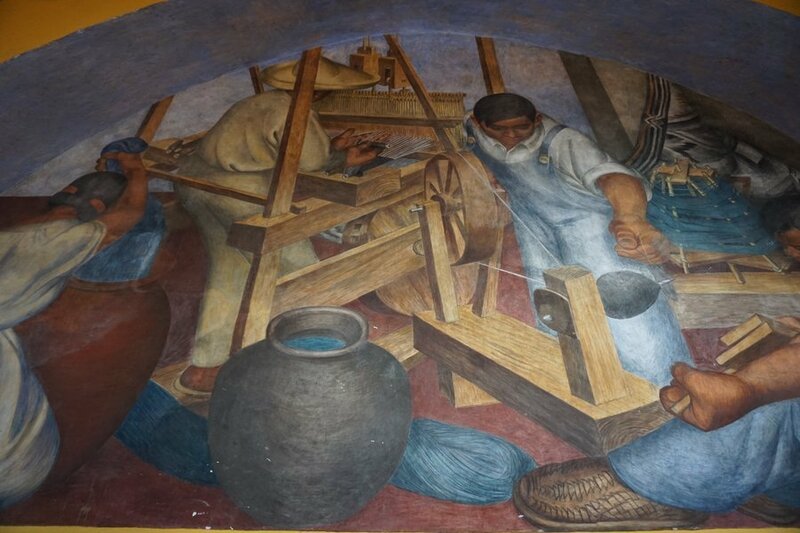 If you’re taking a trip to Mexico soon, be sure to add this beautiful, artsy town to your itinerary. 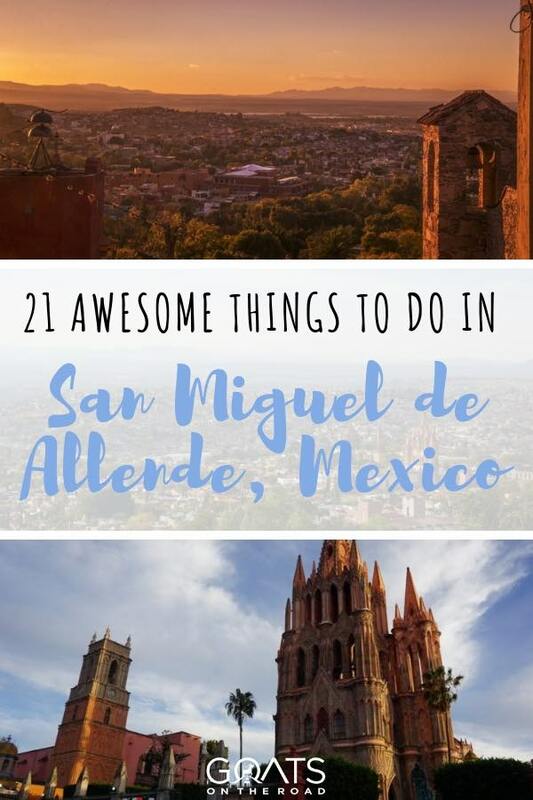 We just spend 2 months in San Miguel de Allende and it truly is an amazing place! We were lucky enough to be there for both Independence Day and Días Los Muertos. The Mexican culture is so rich and authentic, the food is amazing and the people are so kind and warm. I would definitely recommend checking this beautiful town out. 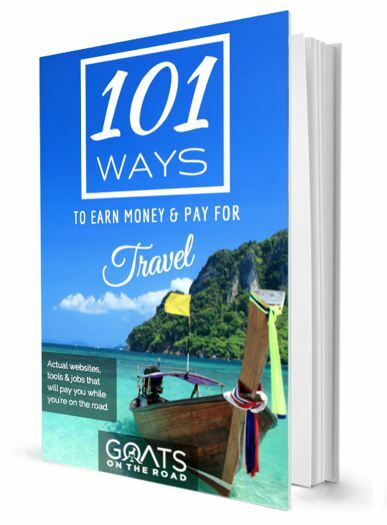 Within the next month I will be visiting Mexico with few friends so this list may come very useful thank you very much.